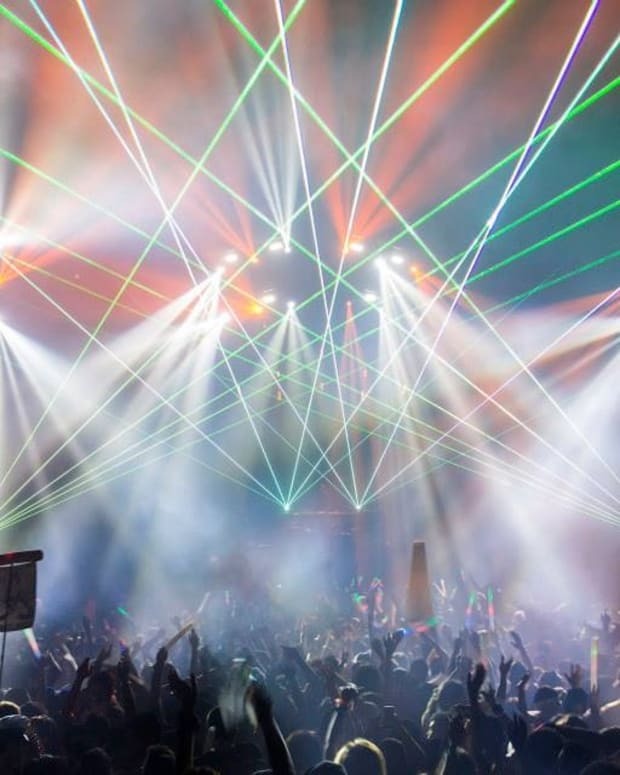 As EDM festivals expand into multi-day gatherings, even once local events are becoming destination type affairs. While it&apos;s great to have additional days of music, one thing that can get tricky is finding a place to stay. Enter Unity Travel, a company that sets you up in respectable hotel properties for some of the biggest EDM events out there. Unity strives to be a more than a festival travel provider. Our goal is to be a positive medium, that connects people through our love of electronic dance music and festival culture. The next event Unity is booking for is Tramps Like Us in San Diego. 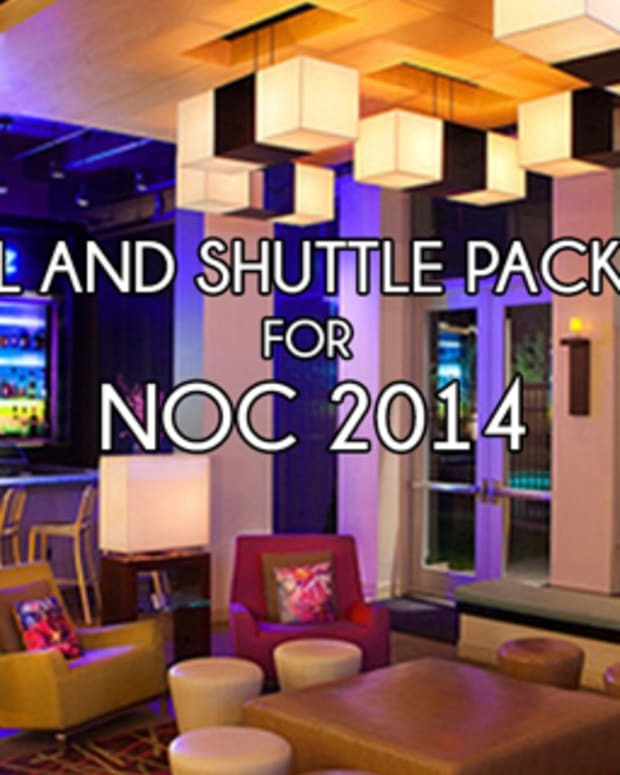 They are an official partner on this, so this will be the place to stay while the event is going on. 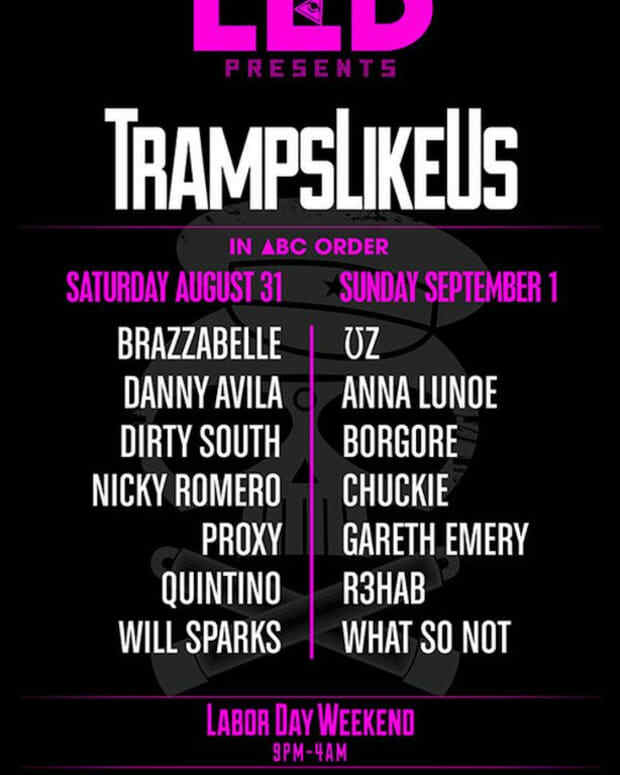 Tramps Like Us is a 2-day EDM Music Festival happening Labor Day Weekend in San Diego, CA. The Lineup includes artists like W&W, Blasterjax, and many more. 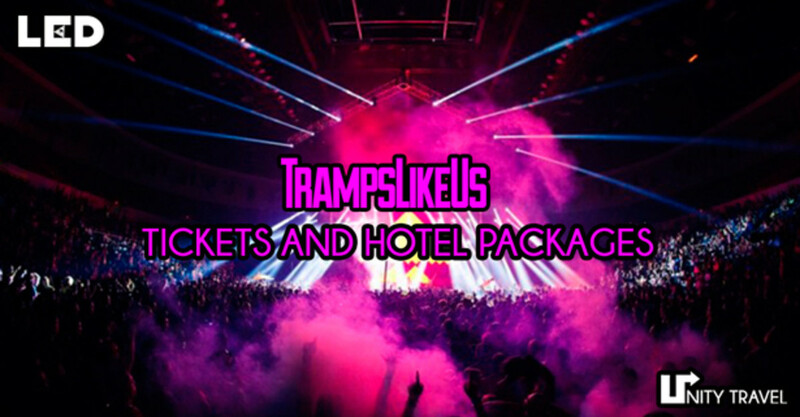 The packages start at $298 for both nights, and they have options for couples and your #RaveFam. Each room comes with an Unity Survival Pack as well. The best part is the hotel is walking distance from the venue, so no shuttle, no driving, no parking- no hassle. The packages also include an on-call shuttle service that will take you to and from the beach between festival nights- which might be clutch to recharge. Since they are an official partner, you can actually get tickets for the event through Unity as well- there&apos;s less service charges through them, so you can actually save some money. Worried about how you&apos;re going to collect money from your friends (such a headache), Unity also offers a "Split the Bill" for their hotel/shuttle packages. All you need to do is fill out their special form on our website and then we will send out individual invoices to their group members. Ready to book? Visit the Unity Travel Tramps Like Us page, but hurry because prices will go up.